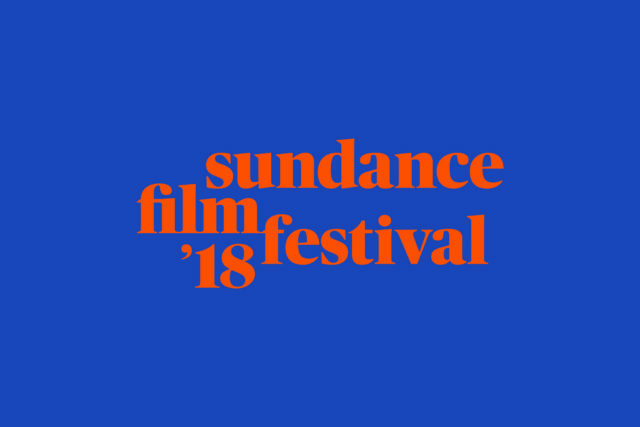 Robert Redford, Keri Putnam, and John Cooper will be discussing the trends and events taking place at the 2018 Sundance Film Festival on YouTube. Sundance Institute will present 24 renown producers in film, art, culture and science to award feature-length work shown at the 2018 Sundance Film Festival with 28 prizes, announced at a ceremony January 27 that will be streamed live at sundance.org, and on YouTube. 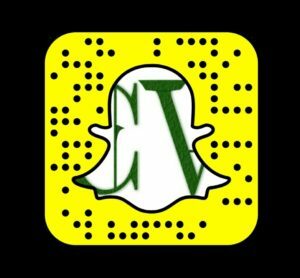 Connect with the live stream, and engage with the live chat on the watch page.